At the very beginning of this month I started reading Xenocide by Orson Scott Card. This is the third book in the Ender Quintet and it is incredible. The futuristic world in this series is so complex yet fairly easy to understand, and it deals with issues that are really interesting to think about. If you like aliens, time travel, or science fiction in general then you should definitely give this series a try! 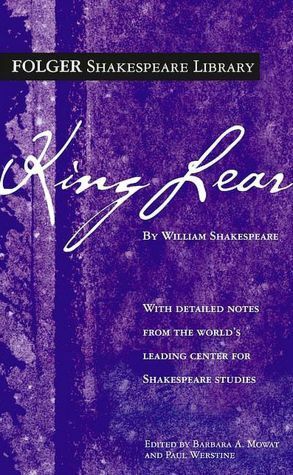 With my AP English class I also started reading King Lear by William Shakespeare. I haven’t read much Shakespeare (just Othello and Romeo and Juliet) but I think I’ll like this play more than the others. It seems like it will have a more meaningful lesson to it, or maybe that’s just because I have such a great English teacher. We’ll see! I finally got off the holds list for A Darker Shade of Magic by V.E. Schwab! I read a preview of it from NetGalley (click here to read my review!) but then to read the rest of it I had to put myself on hold for it. It was definitely worth the wait! This is the first book that I’ve read by V.E. Schwab, but I can already tell that it won’t be the last. I can’t wait to write a review of it! 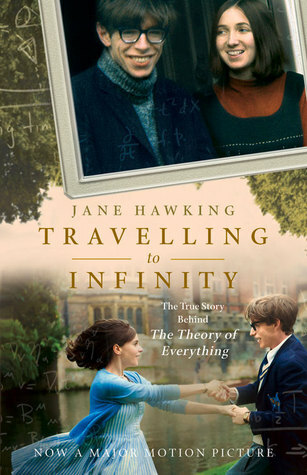 I recently watched The Theory of Everything, and that got me interested in reading Jane Hawking’s memoir Traveling to Infinity. This couple’s tragic and inspiring story has always fascinated me, but seeing it in the form of a movie has made me want to find out even more about it. This memoir has great reviews, so hopefully it’ll be good! < Previous Top Ten Tuesday: Where are they now? I’ve only read Hamlet and Midsummer’s Night Dream but I definitely want to read more Shakespeare aside the ones I had to read for school. Happy reading! I also want to read A Darker Shade of Magic. It sounds good and I love that cover! I’ve seen A Darker Shade of Magic floating around on my Tumblr for a while now, and it looks so good. I’ve not read any V.E. Schwab’s books either, but this looks good! Here’s my WWW.